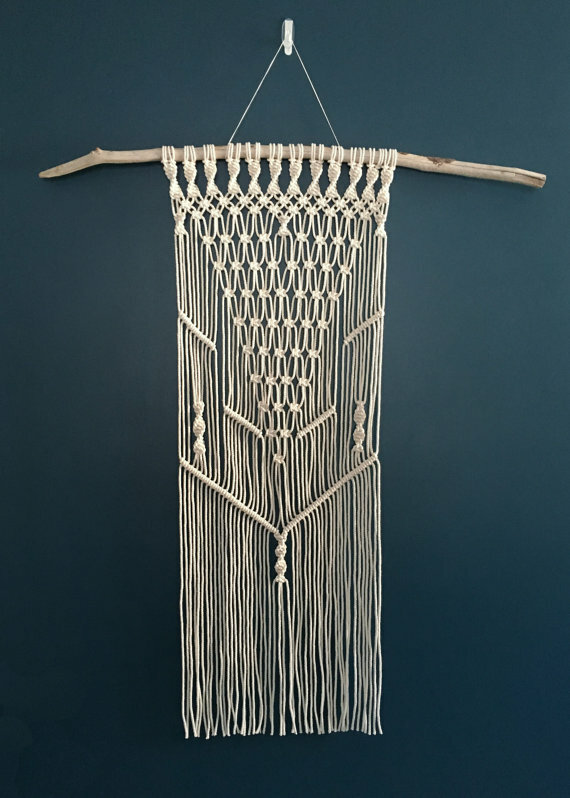 This solid Macrame Wall Hanging by beWEAVEitorKNOT. 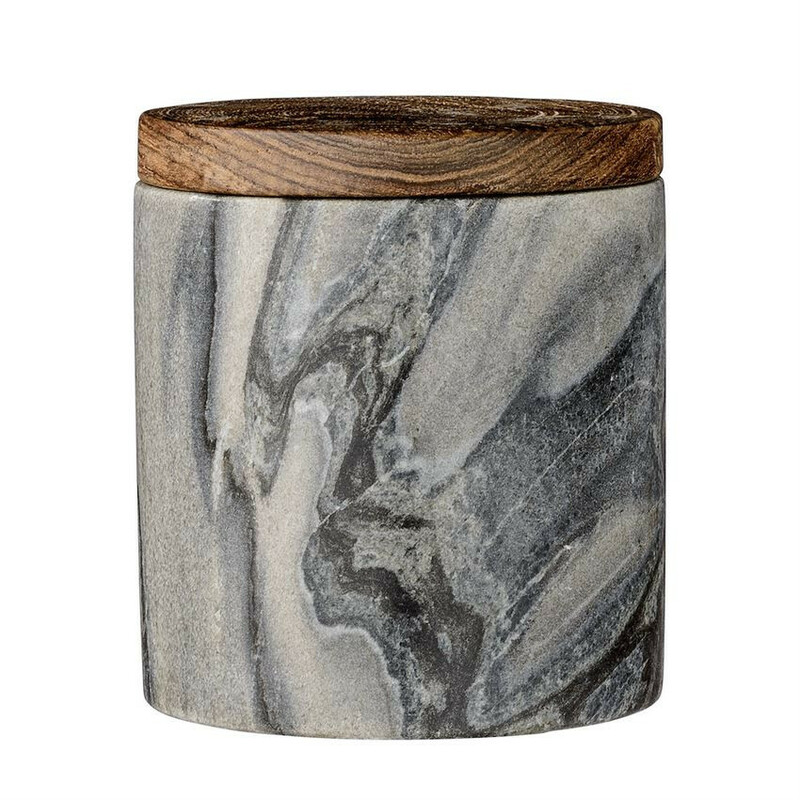 A Marble Jar with Mango Lid from Merely Modern. 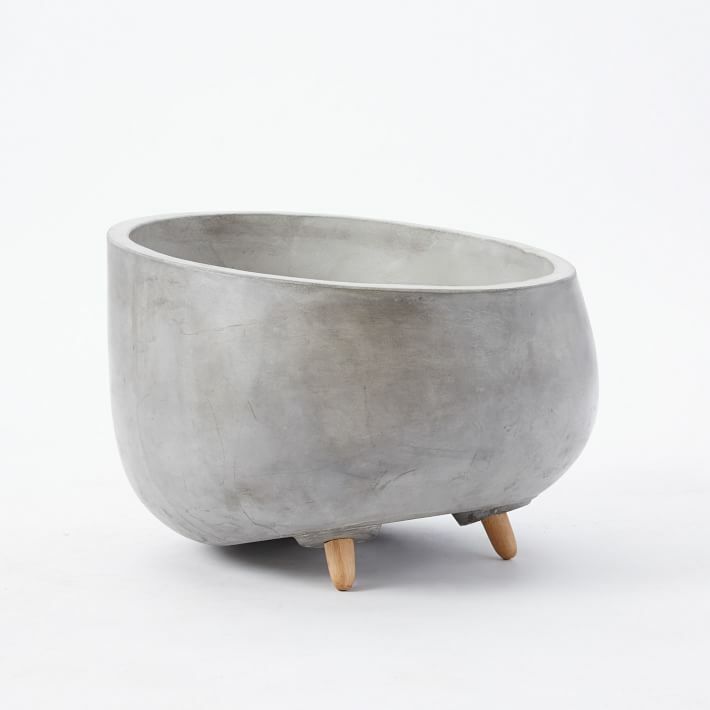 And, these squatty Modern Wood Leg Planters from West Elm.